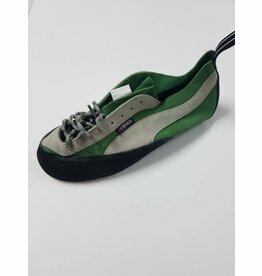 Based on the versatile Modulo, the Phelix is a performance women's shoe catering specifically to lower volume feet. 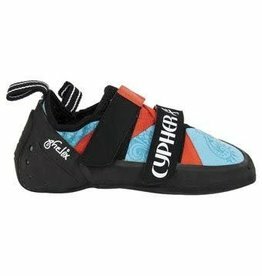 Don't make the young ones climb bare foot or in their sneakers, strap them in the Cypher Code Breaker. 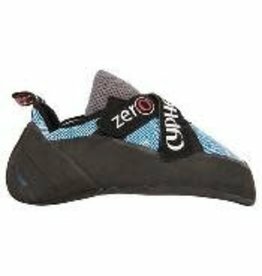 The Zero is our top of the line performance shoe, right at home on the steepest lines to those vertical dime edges. 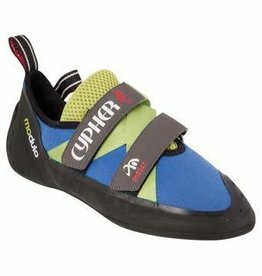 Traditional in style and comfortable by design, the Cypher Prefix is the prefect shoe to get you into and psyched on the sport. 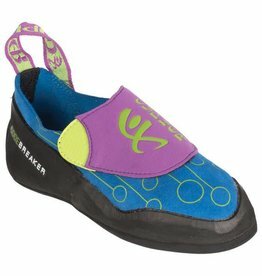 A shoe that excels on granite edges, cracks, and slabs, the Rubik holds a slightly down-turned profile for precise footwork while not being too steep to smear your way up those thin slabs. 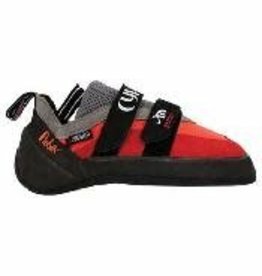 Designed to meet the needs of elite climbers in a variety of situations, the Modulo combines comfort and high performance.